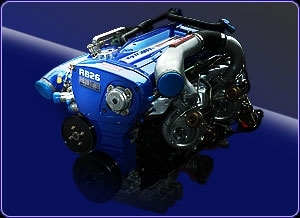 TOMEI DERIVE RB28DETT Stage 2 Complete Engine. (c) 2006-2009 BLITZ GARAGE. All rights reserved.